As much as we might not like to think or talk about it, the fact is, we’re all going to die. And keeping that fact in mind can actually be a huge help in helping us design and enjoy the life we have yet to live. So here, we explore what it means to be mortal, how to navigate important decisions and conversations about death, and how to plan for our end-of-life experiences in ways that bring more peace of mind to our present moment. 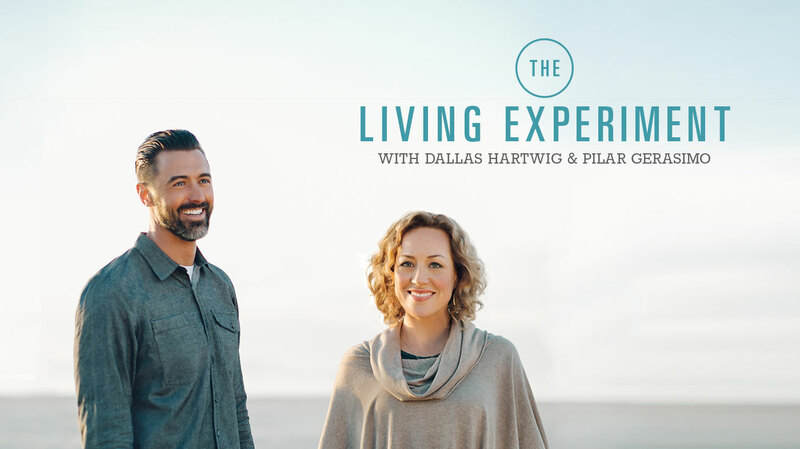 This week on The Living Experiment, we’re talking about “Dying” — the fact that it’s something we’re all going to do, and the fact that most of us live in denial of that reality, often to our detriment. The age-old advice to live each day as though it was our last might be inspiring, but it is also rather impractical. The truth is, most of us alternate between repressing most of our thoughts and feelings about death and then being uncomfortably confronted by them. And then, beyond feeling weirded out by the prospect of death, we’re just not sure what to do. So here, we dive into the topic of death and dying. We share our take on our own mortality. We share some insights on how to live better by thinking, talking about, and planning for death as a fact of life. Finally (no pun intended), we offer you some solutions to help you explore your own feelings about death in ways that help you live your own life with greater meaning and satisfaction. Check out one of the death calculators in the resource list with the goal of gaining more concrete knowledge about how much of your projected lifespan you have left. Watch one of the death-themed movies in the resources section (or of your choosing) and notice if and how it causes you to reflect on your own mortality. Open a conversation with a friend or family member about the movie or topic. Use one of the films or articles below (or this episode!) and have a conversation with two different people who you love. Tell them what you would tell them if you were on your death bed.